﻿The software development ecosystem is constantly changing, with a constant stream of innovation in tools, frameworks and techniques. Over the past few years, incremental developments in core engineering practices for software development have paved the way to rethink how architecture might change over time, as well as how important architectural characteristics can be protected as it evolves. This book ties those parts together with a new way to think about architecture and time. No need to register. We're offering a complimentary preview of the book, with this free chapter. 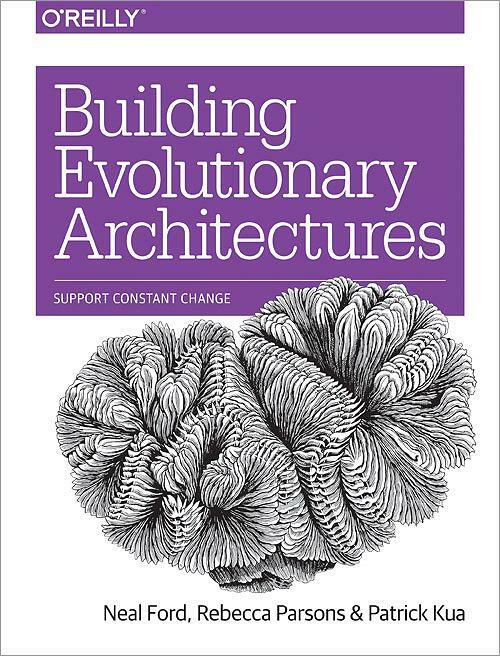 An evolutionary architecture supports guided, incremental change as a first principle across multiple dimensions. 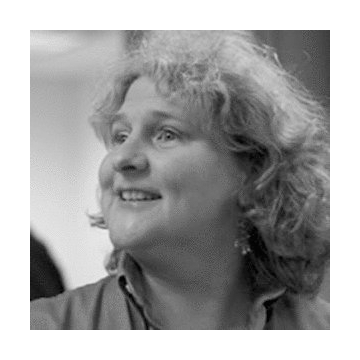 Dr. Rebecca Parsons is ThoughtWorks’ Chief Technology Officer with decades-long applications development experience across a range of industries and systems. Her technical experience includes leading the creation of large-scale distributed object applications and the integration of disparate systems. Neal Ford is a Director, Software Architect, and Meme Wrangler at ThoughtWorks. 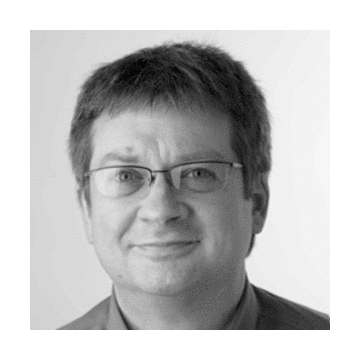 He is also the designer and developer of applications, articles, video presentations, and author of an increasingly large number of books spanning a variety of subjects and technologies. His professional focus includes designing and building of large-scale enterprise applications. 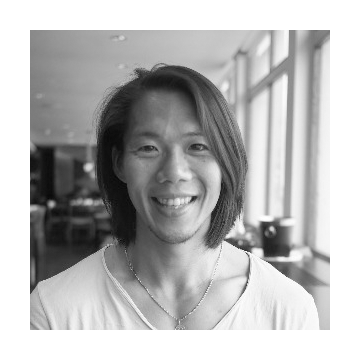 Patrick is a deep systems thinker, with over a decade of experience in agile and lean development processes. He has published a number of books exploring ways to improve the software development process. 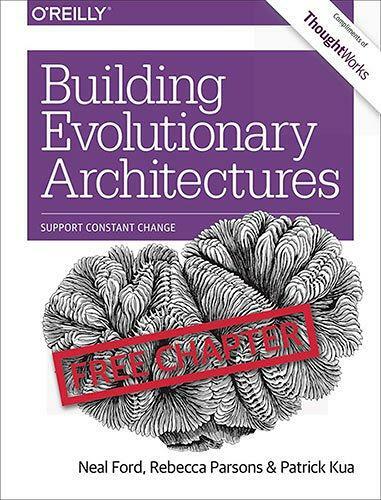 If you're interested in discovering more about the principles of building evolutionary architectures, you might like to watch this 15-minute video, taken from a talk given by the book's authors. Sign up to receive the Technology Radar, our bi-annual report on the technology and trends shaping the future. 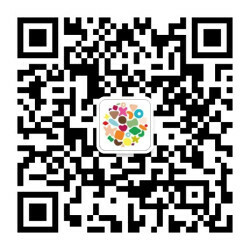 Also receive Ping, a regular email communication with a selection of tech-related articles, podcasts and videos. Thank you. You have been subscribed to our Technology Radar content. Keep an eye on your inbox, we will be in touch soon.